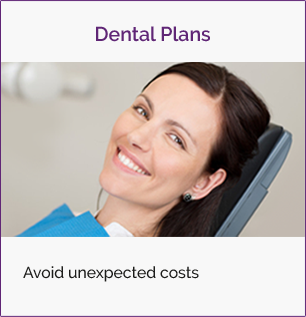 Dental implants can be placed in most adults. Adolescents may be eligible once their face structure has matured. 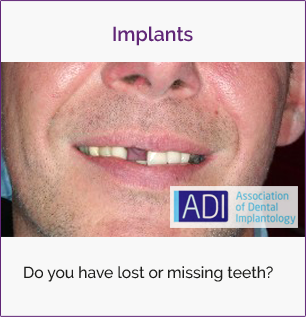 Please ask your dental implant specialist to explain the benefits and risks to see if dental implants are right for you. 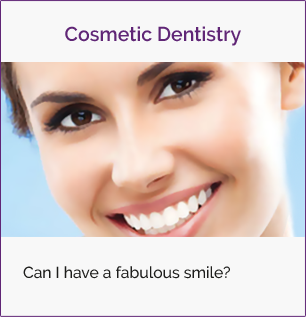 No, dental implants are typically placed under local anesthesia. Most treatments can be completed in your clinician's office. What if there is not enough bone or gum tissue for the Dental Implant? A graft may be needed if your clinician determines there is not sufficient bone or gum tissue. Treatment time varies by patient. 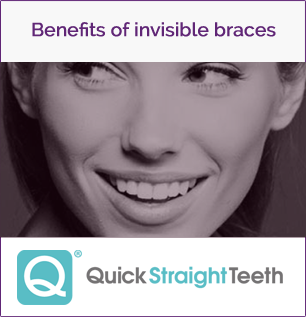 Typically, you will have some type of temporary teeth until your implants bond to the bone. Your clinician can provide a time estimate based on your treatment needs. How does the long-term value of implants compare to other treatment options?